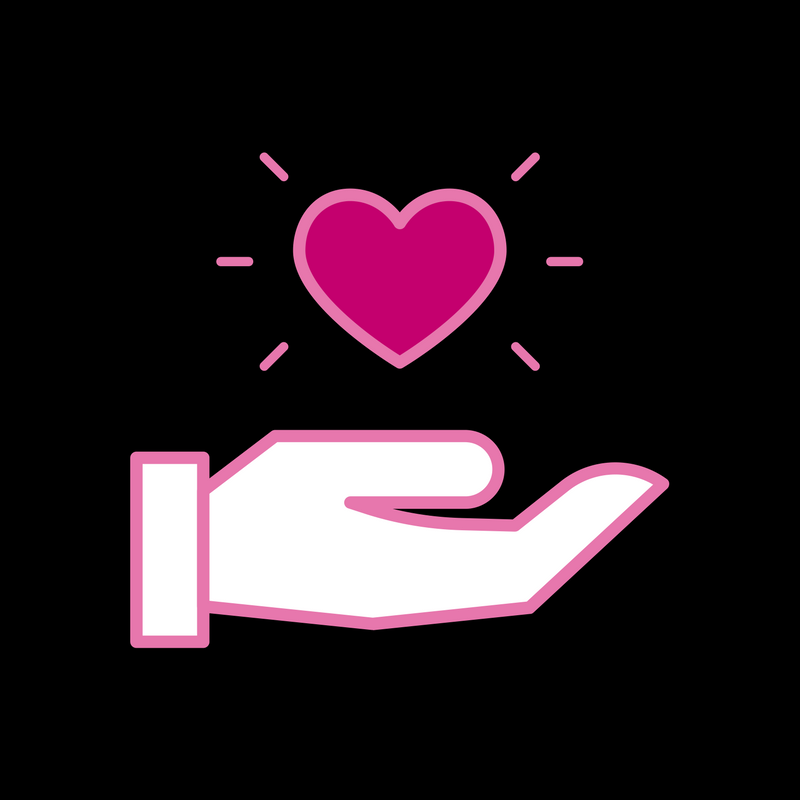 Did you know you could start a fundraiser for Susan G. Komen Dallas County® on Facebook? Komen Dallas County fundraises year-round, and so can you! 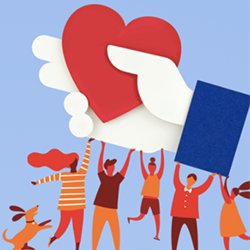 Start your Facebook fundraiser TODAY by going to our Facebook page and selecting “create a fundraiser”. From there, set your fundraising goal, personalize your page to showcase your passion for the fight against breast cancer, and share your fundraiser with your Facebook friends! 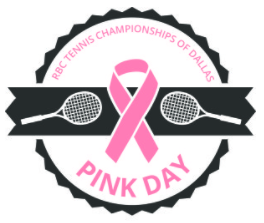 Pink Day, founded by survivor Mary Evelyn Raedisch, has been a staple of the RBC Tennis Championships of Dallas for the past 10 years. It will once again be held at T Bar M Racquet Club on Thursday, February 1st this year. Thank you to everyone involved in this spectacular event, where you can shop from local vendors, support your favorite tennis players, and enjoy lunch all while benefiting Susan G. Komen Dallas County®! Learn more about the tournament here. When you open a new and eligible Pink Ribbon checking account or credit card, Bank of America will make a contribution to Susan G. Komen®! 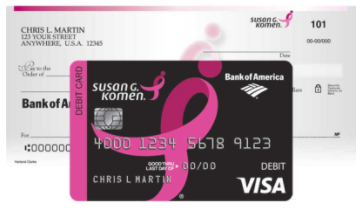 In conjunction with its Pink Ribbon Banking credit card and checking program, Bank of America has guaranteed to contribute $3 million from June 2015 through December 2020 to Komen. Komen has received more than $7 million from Bank of America from this program since 2009. Apply today to help support the cause you love. Ford Warriors in Pink is dedicated to helping those touched by breast cancer, through actions that support, inspire and empower patients, survivors, forever fighters and co-survivors throughout their journey. 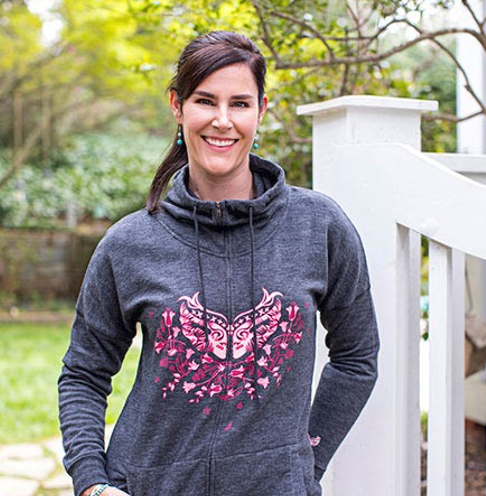 When you purchase Warriors in Pink apparel, and use the unique code DALCTYWIP at checkout, 100% of the net proceeds will benefit Susan G. Komen® Dallas County! Learn more here. 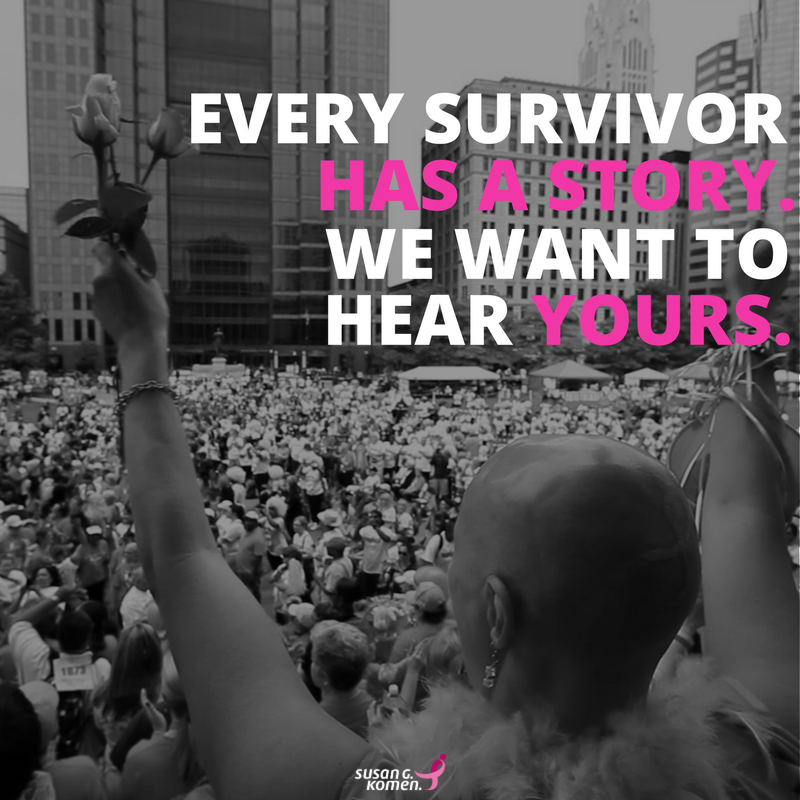 Calling all survivors, forever fighters and co-survivors! We want to hear your story. A single story can inspire, teach and provide hope for others. Please complete a brief survey here. If you need assistance with the form or clarification on a particular question, email us at info@komen-dallas.org or call 214-750-7223. It’s important to have a strong support network to help with the physical, emotional and financial demands of breast cancer. Susan G. Komen® Dallas County has several resources on our website to help combat the burdens that are attached to a breast cancer journey. From maid services to support groups, click here to learn more about how you can receive the support you’re looking for. Predicting whether breast cancer will recur may one day be as simple as a blood test, thanks to pioneering research led by Joseph A. Sparano, M.D. 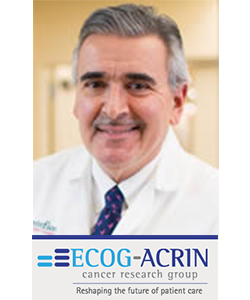 Through $375,000 in funding from Susan G. Komen®, and additional financial support, Dr. Sparano and his team at the ECOG-ACRIN Cancer Research Group found that the presence of circulating tumor cells five years after diagnosis was a strong indicator of whether a patient would experience a breast cancer recurrence. Learn more about Dr. Sparano and his team’s Komen funded research here!